During this classroom visit, an elder will encourage students to reflect upon their field trip to the Living Prairie Museum and Assiniboine Forest. Métis author and storyteller Joe McLellan will share with students a story related to Nanabosho’s interactions with animals, plants and the earth. Although this program reflects on the previous field trip, it can also be tailored to be delivered stand alone. ​This program is approximately one hour in length. In this program, Métis author and storyteller Joe McLellan will share his story of the Three Sisters. This program is offered in the late winter/early spring of each year and is designed to be an introduction to the Three Sisters garden program. ​This program is approximately 45 minutes in length. In this program, Métis author and storyteller Joe McLellan will share his story Nanabosho and the Butteflies. This program is offered in the late winter/early spring of each year and is designed to be an introduction to the Butterfly garden program. In Native American spirituality, the Medicine Wheel represents harmony and connections and is considered a major symbol of peaceful interaction among all living beings on Earth. 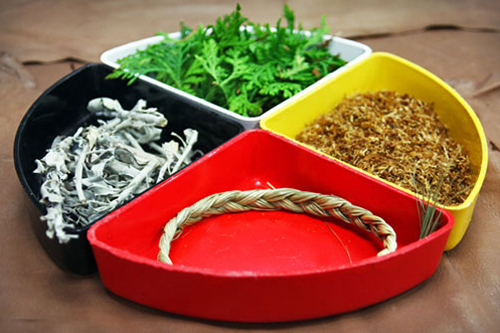 In this program, students will learn about the medicine wheel and its history, as well as the symbolism behind the plants used in the wheel (sage, cedar, tobacco, sweetgrass.) This program can be offered with the Medicine Wheel garden program, but can also be tailored to be delivered as a stand alone program where no medicine wheel exists. Teachers who will be planting gardens with BTG also have the option of growing seeds in their classrooms. All supplies are provided by BTG. Seed starting programs require 1-1.5 hours of class time. Seedlings can then be transplanted into schoolyard gardens. 12 Garmin GPS units were donated by Mountain Equipment Co-op. These GPS are available anytime for borrow by teachers and community groups and make a great addition to science and social studies teaching. GPS' are available to all classrooms and summer programs for qualifying schools. To reserve a GPS, please contact us. ​This program is subject to funding. 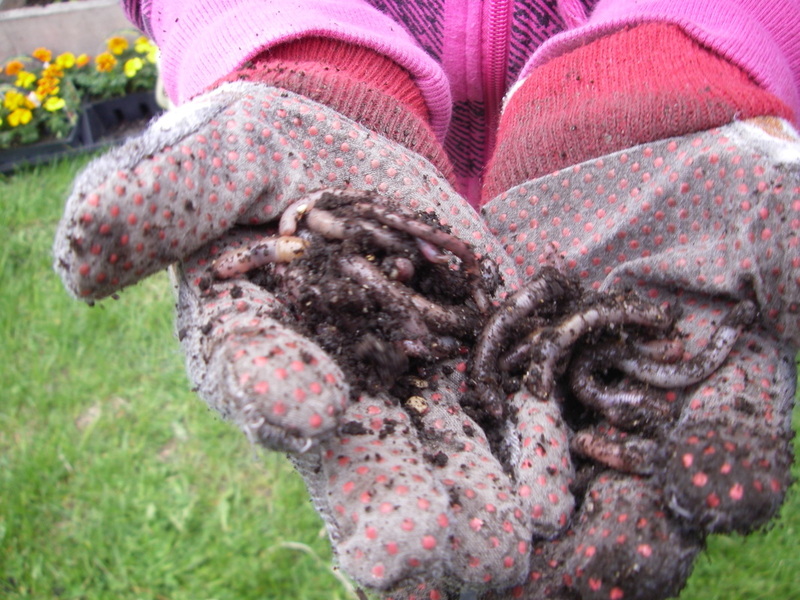 Teachers can introduce composting to their Grade 4 classrooms. BTG will design a composting program that addresses your school's requirements. For more information on composting for your school, please contact us. You can also check out some composting resources here.